Hangman is the most popular game in the world. Your task in the Hangman game is to guess the word and only know the number of letters. 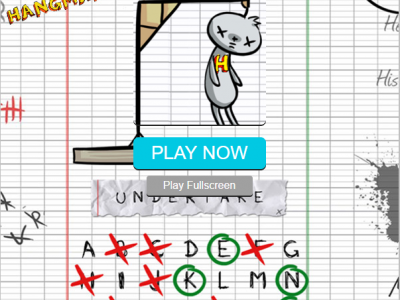 Play Hangman right now!